Welcome to Streeterville’s premier boutique residential real estate services firm. Our mission is to provide the best possible real estate experience to our clients by providing exceptional customer service and by being experts in Streeterville. Our niche is Streeterville! Sell or buy a Chicago home or condo with us. Streeterville specials in downtown Chicago condos and homes for sale as well as apartment rentals. 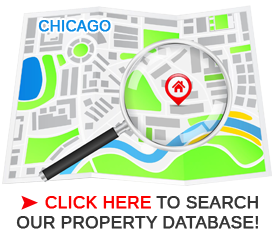 We can also help you sell your Streeterville or Chicago condo, home, or real estate in addition to finding your apartment renters. We cater to buyers, sellers, and renters alike! If you have any questions, please call us at (312) 755-9999 or email us at info@streetervilleproperties.com. You can also use our contact form to reach us. » Experience the difference of working with an expert!